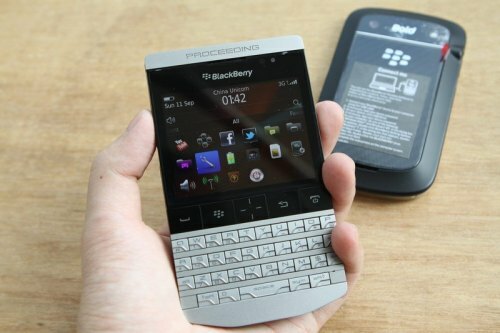 More photos leak of funky BlackBerry 9980 | BlackBerry Blast! New photos have surfaced of that funky looking BlackBerry 9980 we saw the other day. 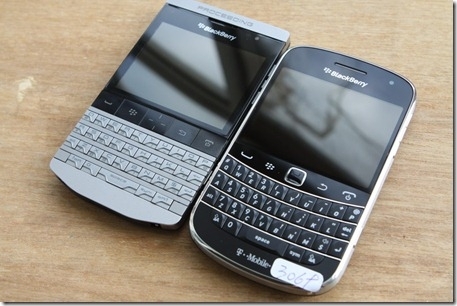 This time, the BB 9980 is sitting next to a T-Mobile BlackBerry 9900 for comparison. If this is a fake, it's a really good fake because it is clearly running BlackBerry OS. Check out the source link below for a ton of photos.